As part of Perfume Genius's curated program, Mike Hadreas has invited Canadian singer-songwriter Mary Margaret O’Hara to Le Guess Who? 2017 for a very rare live appearance. Besides Perfume Genius, who recently covered O'Hara's song 'Body's In Trouble', her fans include Radiohead and Michael Stipe (who called her "a national treasure"). 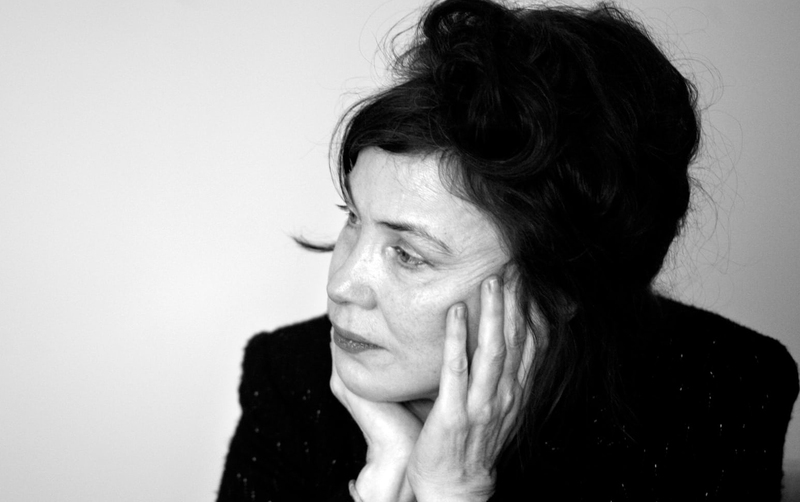 And in the past, O'Hara has collaborated with Morrissey, Tindersticks and This Mortal Coil. Adding to the mystery that surrounds her, O’Hara only ever released one album, 1988’s iconic 'Miss America'. She will perform one or two songs from the album in Utrecht, but other than that, the show will be completely improvised. The Guardian wrote about the Canadian songwriter last year, declaring her a 'cult hero', and explaining the background of her album, her work as an actor, and her collaborations. Read the full article here. "The stunning To Cry About seemed to foresee the death by drowning of a boyfriend – “there will be a timed disaster” – a year before it happened. She shares with Van Morrison the sense of someone whose obsessions outrun mere words." Mary Margaret O'Hara performs at Le Guess Who? 2017 on Sunday, 12 November. That same day, Perfume Genius, Sun Ra Arkestra, Aldous Harding tUnE-yArDs, Sevdaliza, Alanis Obomsawin, Linda Sharrock, Julianna Barwick and many more perform as well.